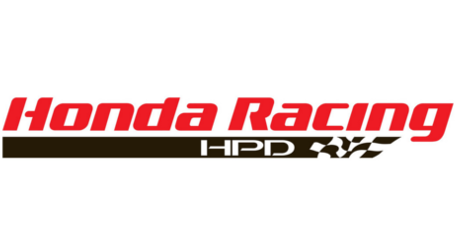 The Autosportradio.com 2018 Show presented by Honda and HPD, Indianapolis Motor Speedway and the Verizon IndyCar Series and the SVRA will stream live on Tuesday November 13th live fromMcGilvery’s Speedway.. 3009 No High School Road.. beginning at 7PM ET. 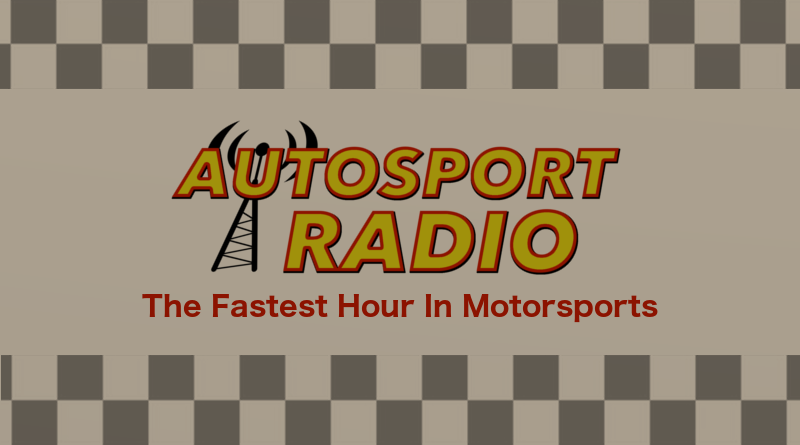 The program can be seen/heard by logging onto www.autosportradio.com then click on the YouTube link just below the screen to watch the live stream on YouTube. The showis also streamed live on the autosportradioshow Facebook page. machine work for Racing Prototypes. of cars and equipment, Managed Team Logistics for a three car IRL Indy Lights Team. Drivers: Ali Jackson, Jessie Mason and Shaun Guthrie. Tech Pad. Assisted in writing Indy Lights Rule Book and was active on Rules Committee. 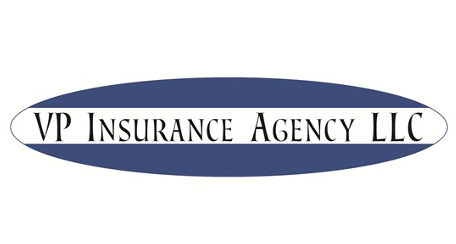 Operations of Indy Car, NASCAR Truck and REMAX Teams Chassis and Engine Programs. Engine Tuning and Development. Chassis and Pit Equipment Fabrication. 1982, 33 CART race Wins, 154 top five finishes and 1 CART Championship. Newly formed Legacy Autosport made its debut at the upcoming Chris Griffis Memorial Test at the Indianapolis Motor Speedway on September 22-23, with drivers Alex Barron and another to be announced at a later date. 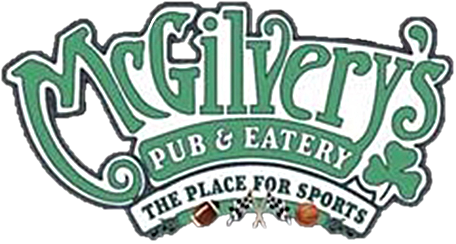 Located in Lebanon, Indiana, the team is owned and operated by veteran Road to Indy veteran and Indy Lights car chief and mechanic Louis “Mike” Meyer. Meyer’s father Butch will be act as car chief. The name Legacy Autosport comes from Mike’s great-grandfather and Butch’s grandfather Louis Meyer, the first three-time Indy 500 champion. Mike Meyer has spent the previous 13 years in Indy Lights, earning five championships and four Freedom 100 victories. Most recently, he was victorious with Alex Baron during the first half of the 2018 USF2000 series, winning on the Indianapolis Motor Speedway road course. Butch Meyer brings experience in building IndyCar motors for several manufacturers and teams, in addition to five years as technical director of the Indy Lights program and as an owner/operator of an Indy Lights team. The operation’s staff includes Ryan Barth (formally of RJB Motorsports), who brings experience from three years in the USF2000 series, handling logistics and team management. The team’s engineer will be announced after the IndyCar season. Metalloid, the green metal working fluid manufacturer company, is a key sponsor. 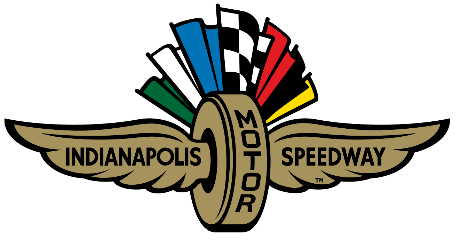 Two-seat rides at Indy have been offered since 2001, when the Indy Racing Experience (IRE) debuted. Though stunningly fast, clocking 180mph, the runs were kept at about 75% of Indy 500 pole-qualifying speeds for safety. But the goal from the beginning, says Scott Jasek, an ex-Budget Rental Car executive and one of three partners at IRE, was to provide customers a true 200mph experience. Now that the group has a 15-year record of safety, insurance companies and sponsors agreed that the time was finally right. Like many small businesses, IRE started over a few beers. One night Jasek, Jeff Sinden and Joe Kennedy were blowing off steam when Jasek naively asked his two friends, part-owners of a race team, whether he could drive their Indy car. He was told that the machine was too delicate, that he could easily damage it if he over-revved the engine or didn’t shift correctly. So Jasek wondered aloud: What if we stretch the car, put in a second seat and allow a pro racer to handle the driving chores while a passenger just goes along for the ride? After taking out a $1 million loan secured by the three men’s houses, IRE bought liability insurance, built a pair of custom two-seaters with Italian chassis manufacturer Dallara and secured Firestone as a sponsor. Since then the company has provided more than 50,000 thrill rides for fans, sponsors, and sports writers across the country.